Averill, A. et. al. September 2011. Nest Location in Bumble bees: effect of landscapes and Insecticides. American Bee Journal. Ellis, M. and B.Teeeters. July 2011. Assessing the Risks of Honey Bee Exposure to Pesticides. Hopwood, J. et al. 2012. Are Neonicotinoids killing bees? A review of research into the effects of Neonicotinoids insecticides on bees, with recommendation for action. The Xerces Society for invertebrate conservation. Hunt G. and C. Krupke. 2012. 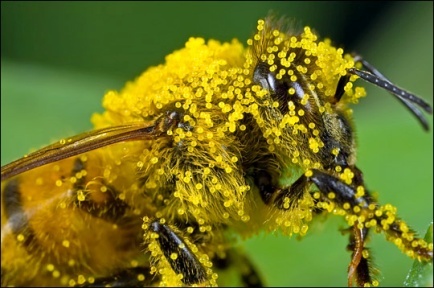 Neonicotinoids seed treatments and honey bee health. American Bee Journal. Mader. E. 2011. Conserving Pollinators: A primer for Gardeners. University of Minnesota. Spivak, M. et. al. 2012. The plight of the Bees. Environ. Sci. Technol.